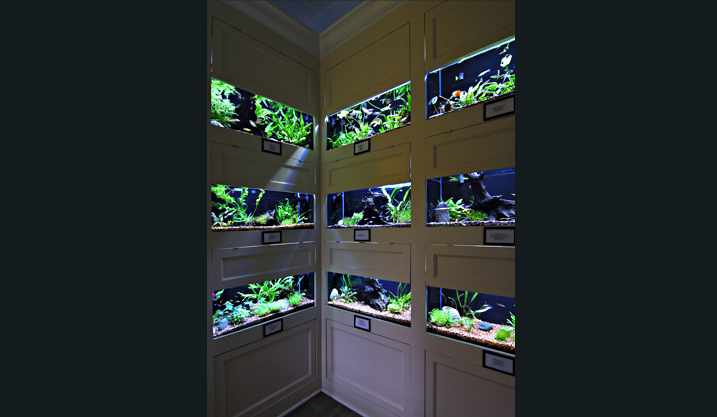 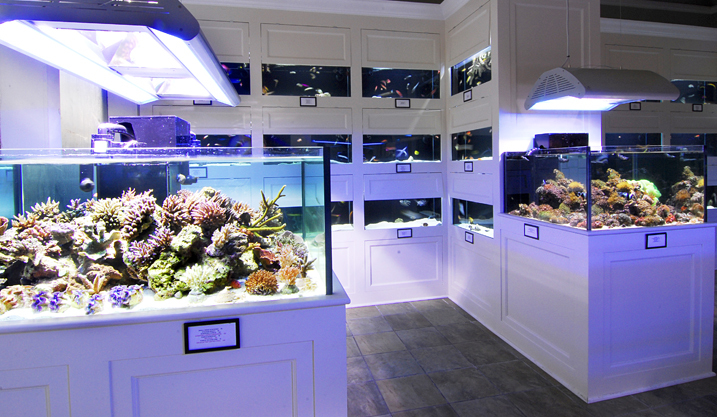 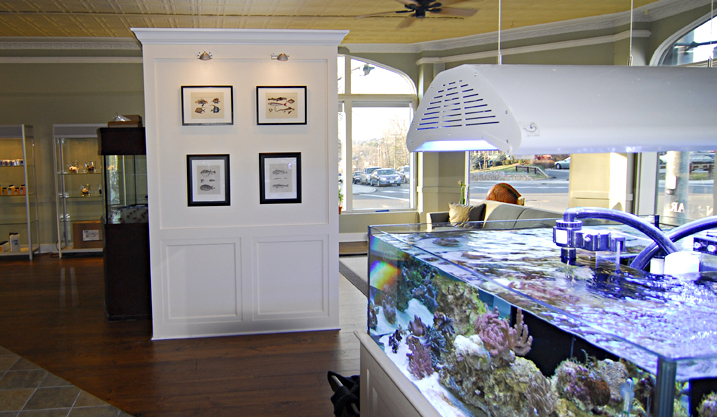 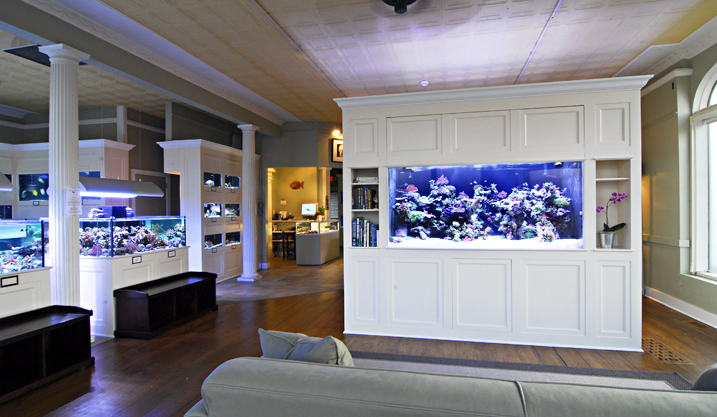 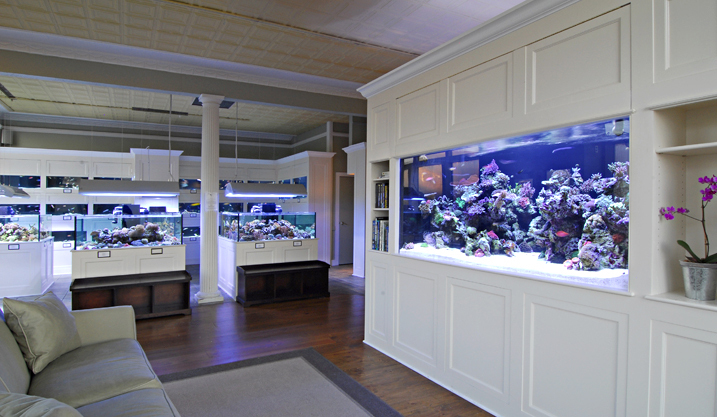 We offer a vast selection of pristine aquatic life, as well as a full line of support products. 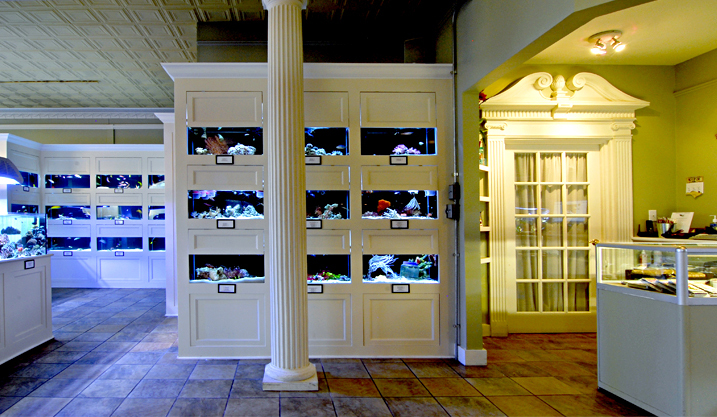 We carry everything from bettas, tropical freshwater fish and plants, to live coral, frags, invertebrates and saltwater fish from all over the globe. 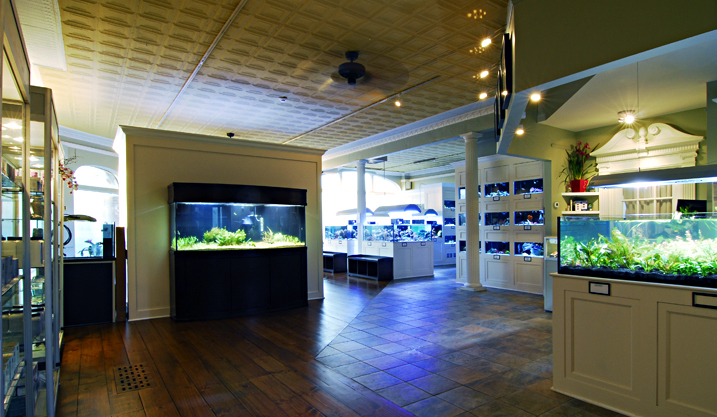 With multiple aquarium displays, we have much to stimulate and inspire aquarists at every level, backed by a courteous and knowledgeable staff that are happy to help you with every aspect of aquatic husbandry. 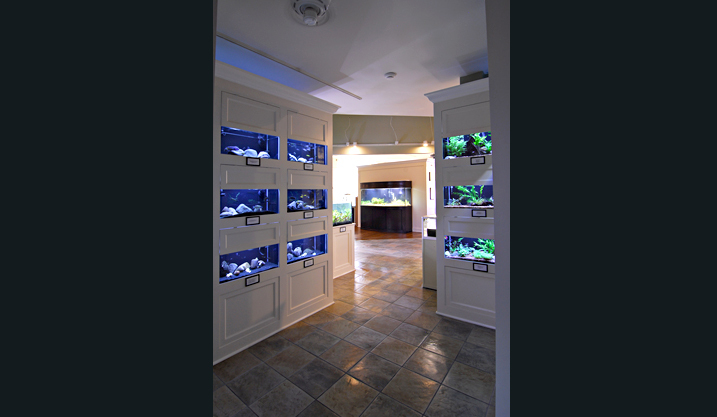 We are open Tuesday through Friday, 10-6, and Saturday and Sunday 11-5.